Each year, biofuel production increases in the Republic of Moldova; however, the country still remains import-dependent in terms of gas and electricity. The consumption of petroleum products in the transport sector is also increasing, which further increases import dependence. This energy balance data for 2017, which was prepared by the National Statistics Bureau within the framework of the EU4Energy programme, will allow the government to create an effective development strategy in this area. Why is it important to have quality data statistics? And who is helping Moldova to collect and analyse such statistics? In 2017, the Moldovan National Statistics Bureau prepared the country’s fuel and energy balance in a simplified format for the first time. The reason the agency did this was so that every consumer would be able to understand it. Basically, there are two important indicators: how much energy the country produces, imports and exports, and how much it consumes (and how). According to officials of the National Statistics Bureau, previously the balance sheet was prepared and presented as “boring” numbers, but now they use visual infographics. “Now it is very easy to understand what is happening in Moldova in terms of energy,” says Iurie Mocanu, the deputy head of the National Statistics Bureau. The National Statistics Bureau has been preparing the energy balance for over ten years with support from Energy Community experts. For the last two years, the International Energy Agency (IEA) has been helping Moldovan statisticians within the framework of the four-year EU4Energy programme, which is financed by the European Union. The IEA is responsible for several components of the programme: the improvement of the quality of data, the development of energy policy and an information portal where one can learn about the situation in the energy sector in Eastern Partner and Central Asian countries. Alongside this, the IEA involves partner countries in discussions on regional policy and supports a unified online coordination centre. For instance, at the end of November the IEA organised a regional seminar for statistics agencies in Chisinau. There, the issue of improving data collection for statistical analysis in the energy sector was discussed, since without exact numbers and an understanding of the real situation in the energy sector, it is impossible to develop an effective energy policy. Thus, the head of the department of statistics of industry, energy and construction, Svetlana Bulgak, says that the data for the fuel and energy balance are collected from everyone who produces, supplies, transports, distributes or consumes energy. It is collected according to the European methodology and the United Nations’ international recommendations for energy statistics. 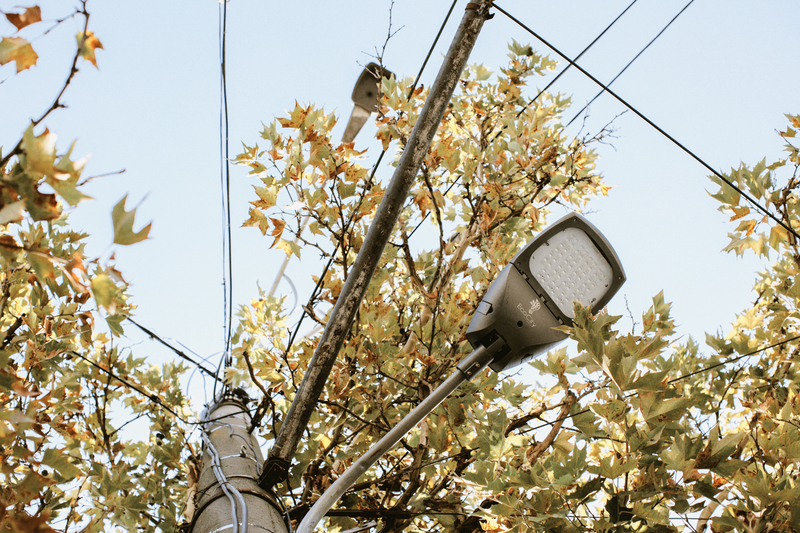 For instance, when collecting data on consumption, the National Statistics Bureau does not take into account how much electricity is consumed by small outlets or repair shops. For the data to be relevant, only companies with a turnover of over 100,000 lei (€5,000) per year or government agencies that employ at least four people are considered. “The data should be trustworthy, and besides, it should be comparable,” stresses Bulgak. “Only then can it be used to develop policies, predict the development of the industry or increase energy efficiency,” she adds. What is the level of statistics in Moldova? According to European experts, today Moldova's level of statistics is comparable to that of European countries. The data are used by the Ministry of Economics to review the energy strategy, the Agency for Energy Efficiency uses it for sectoral policy development and research institutes and the Technical University of Moldova use it too. They use the statistics to create a scenario of what could happen with energy in the future. 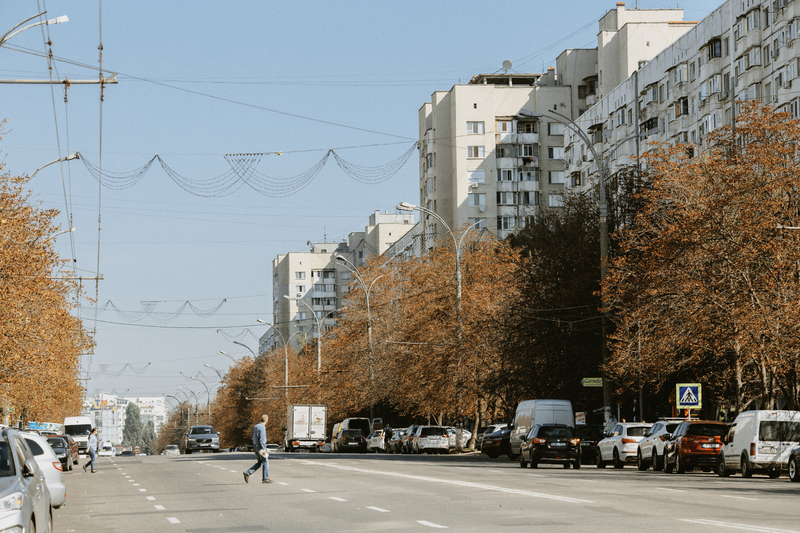 “It should be noted that Moldova is the only country in the region which has never stopped collecting the energy balance since the Soviet times, even though many countries took breaks of as long as 10 years,” emphasises IEA expert Claire Morel. She adds that the Moldovan Statistics Bureau is the leader in the region, despite the fact that the National Statistics Bureau is critically understaffed, with only two people in the energy statistics department. According to Morel, the role of the IEA is to assist Moldova in preparing to publish statistics based on the international standards, and to work on the energy efficiency criteria of the industrial, residential and transport sectors. Milka Mumovic, a representative of the Energy Community Secretariat, also praises the work of Moldovan statisticians, emphasising that data coming from Moldova are relevant for Eurostat. The expert says that the country has almost entirely fulfilled the requirements of the Energy Community in terms of statistics, and is ahead of some countries on some parameters such as statistics on prices of energy resources. 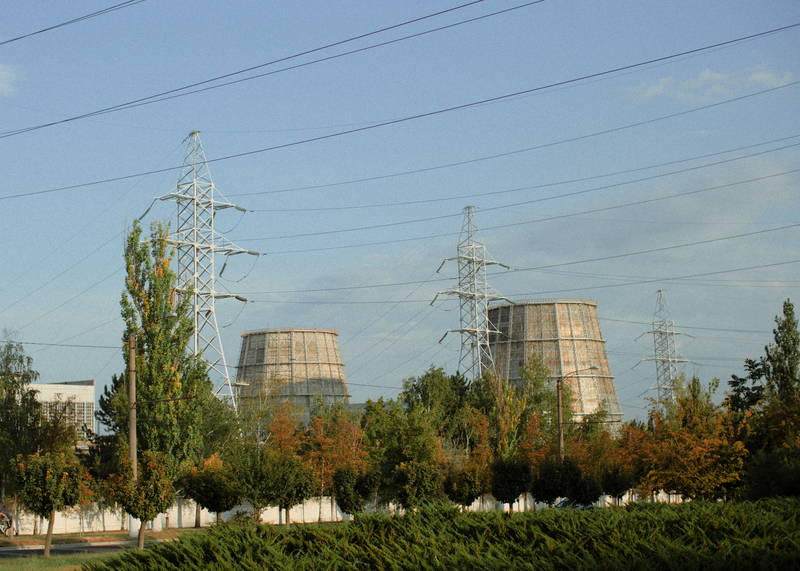 How does Moldova consume energy? In 2017, Moldova produced and supplied almost 3,000 ktoe of energy (“ktoe” refers to kilotonnes of oil equivalent – the unit of measurement of energy in the oil industry and in the energy balance; 1 ktoe equals 11.63 million kV/h). This is 5% more than in 2016. Of these, 2,200 ktoe – or almost 74% – is imported. The structure of energy imports and production has hardly changed in the past eight years, although its own production of biofuels and biogas has grown by more than a third. Half of all energy (1,346 ktoe) is consumed by the population. The second half is used by different sectors of the economy, most of all transport. It should be noted that since 2010, energy consumption has increased by almost 15%. The most consumed types of energy are oil, gas and biofuels, at 32%, 28% and 26% respectively. Biofuels and coal are most used for heating homes. Gas is used in this case by 55%. Almost 40% of gas consumed is spent on cooking. Interestingly, cooking takes up more than 70% of all consumed petroleum products (liquefied gas, specifically). 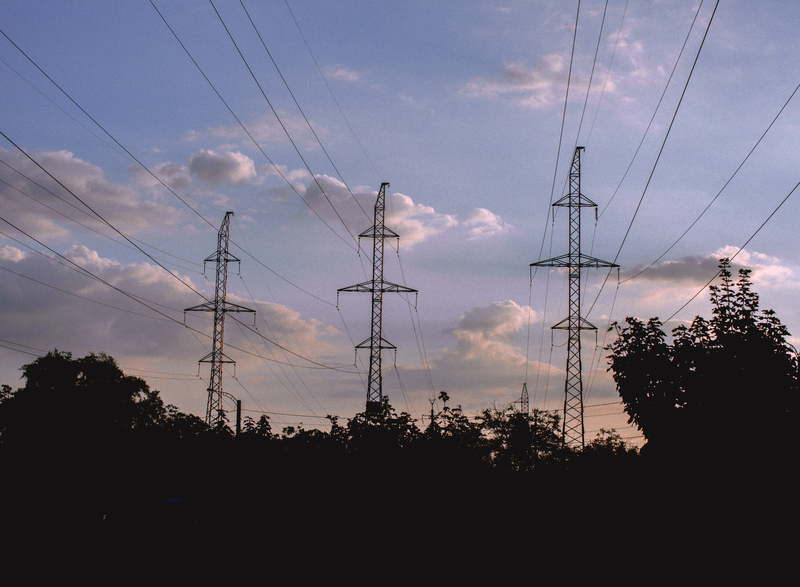 Electric power is also used for this purpose – about 20% of total consumption. Over the past eight years, the share of renewable energy in the total energy consumption has increased from 21% to 28%. During this time, the level of energy intensity of the economy decreased in Moldova (the ratio of energy consumption to GDP). Now, it is equivalent to 5.3 megajoules for every $1,000 of GDP. In 2010, the figure was 10 megajoules. This means that Moldova now spends 5.3 megajoules to generate $1,000 in the country's economy, whereas it used to spend nearly twice as much . What should the authorities change? The energy balance shows that Moldova is a country dependent on energy imports. The manager of the component on policy development at the IEA programme for EU4Energy, Talia Vatman, says that the authorities' job is to understand how to be even more energy efficient and how to increase the share of renewable energy sources, become more independent of gas imports and have a cleaner energy sector, and to find the best way to integrate the energy sector into that of the EU. 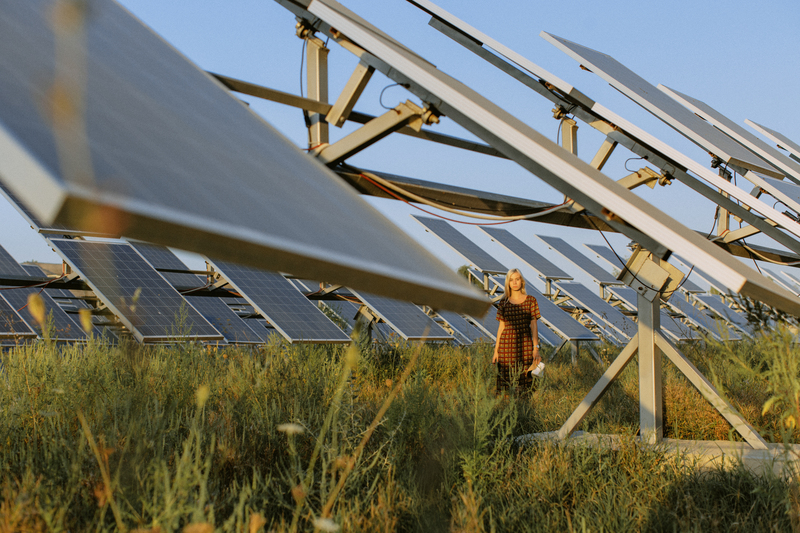 In her opinion, even if Moldova lacks its own energy sources, it is possible to solve the problem of import dependence by understanding the real situation. “We need to understand the trends in consumption; this is why we need statistics. It is impossible to develop a good energy policy and strategy without understanding where you are now and what your basic needs are,” the expert says. 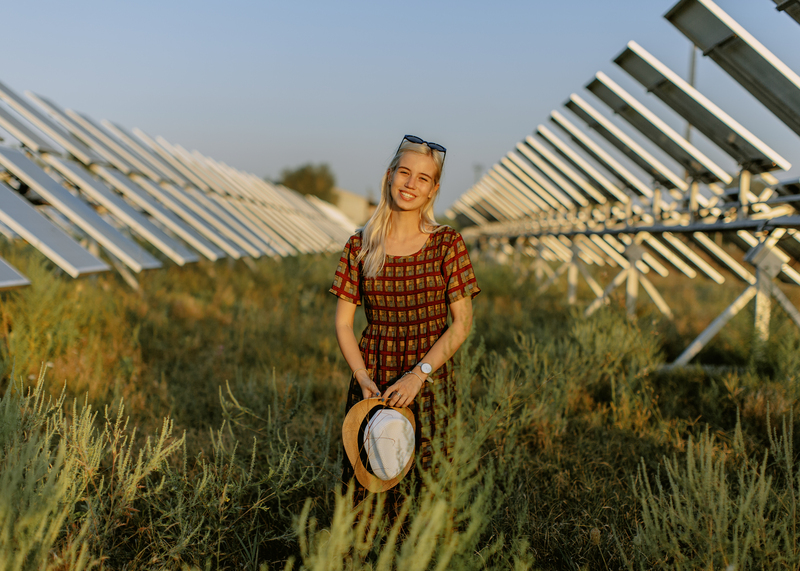 She believes that if Moldova increases its level of energy efficiency and uses renewable energy sources, the level of import dependence will decrease. According to Vatman, the main tool for improving the energy strategy in countries dependent on energy imports is “a combination of diplomacy and an understanding of what can work there”. “However, the database is the first thing on the list,” she adds. Morel says oil products are most actively used in Moldova in the transport industry. In order to solve the problem of energy security, the transport sector should be a priority in politics, because its growth will lead to an increase in import dependence. The situation is different in the residential sector, which is heated with biofuel more than gas and electricity combined. Experts say that the key is to make the use of biomass and wood more efficient. It is more efficient to use both gas and electricity, especially for heating water. Moldovan experts are less optimistic. For example, according to them, a decrease in energy intensity in Moldova is more indicative of imbalances in the economy (GDP grows faster than energy consumption), rather than of an improvement in energy efficiency and energy saving. In this regard, Doctor of Economics Tatiana Laryushina notes that the growth of energy consumption in Moldova is not due to economic development and an increase in the number of enterprises, but rather to the growth in consumption by members of the population who can afford a second TV, a larger refrigerator or a car. Former head of the National Energy Regulatory Agency, Victor Parlicov, also believes that the calculated level of energy intensity may be distorted due to a significant share of the shadow economy. “But these data allow the authorities to use it to develop reforms,” says the expert. Parlicov calls the increase in the share of biofuels in the energy sector a good sign, which is reflected in the balance. According to him, the net production of biofuels in the future may well amount to 20% of the energy balance, and this industry should be stimulated. The international experts stress that the Ministry of Economy is interested in the energy balance and is going to use these data. “Policy makers are just beginning to understand that this is not just a pile of scary numbers, but a source of data that can be trusted to get the best strategy,” emphasises Vatman. Besides, according to the IEA experts, the EU4Energy programme is designed so that participants from all focus countries have the opportunity to listen, learn and get practical recommendations from each other, as well as from representatives of the IEA member countries who are sometimes invited as speakers. In conclusion, Vatman says that this has allowed specialists from all countries in the region to see how qualitative data could be used in energy policy, without any influence from the outside.